National Bank of Canada has struck a partnership with famed fund manager Bill Gross to offer investors a new global fixed-income fund, reports the Globe and Mail. The Big Six bank’s new fund offering, which was released mid-November, is being managed by Bill Gross and the renowned team at Denver-based Janus Capital Management LLC. The NBI Unconstrained Fixed Income Fund will invest mainly in fixed-income securities from issuers with varying maturities and credit ratings, according to the fund’s prospectus, with up to 25% of the fund’s net assets allowed for investment in high-yield bonds. Other asset classes, such as common and preferred shares, mortgage-backed securities, and derivatives are also included in the fund portfolio. National Bank Investments President Jonathan Durocher expects the fund to be very similar to the Global Unconstrained Bond Fund being managed by Gross at Janus. Half of the $US1.68-billion fund is in US credit, and 70% of it is exposed to the US market. According to data from Morningstar, Gross’s fund at Janus has gained 4.7% this year. Since Gross took over the fund in late 2014, it has grown a total of 4%. The Montreal-based company has entered into a string of partnerships with well-known asset managers, outsourcing portfolio management functions to them. Other firms it has inked deals with include Goldman, Rothschild Asset Management, CI Investments, and Fiera Capital, to which it sold its asset management business in 2012. 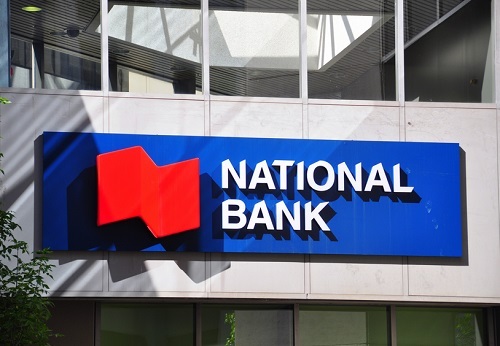 According to National Bank, it is the only Canadian bank that enlists portfolio managers from around the world to run its funds.